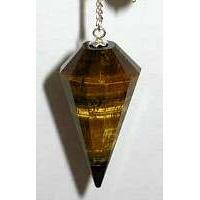 Smoky Quartz 6-Faceted Pendulum will unlock the unknown, this is a powerful divination tool. 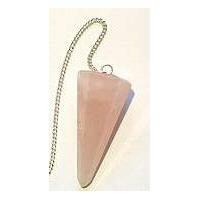 Made of faceted smoky quartz, this pendulum is perfect for questions of creativity and priority; helping you to find the best use of your creative energy. 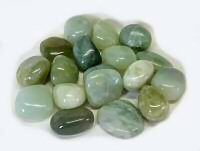 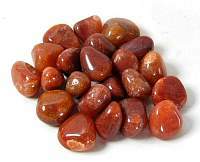 Smoky quartz is also held to be a potent tool for protection and cleansing of negative energy and creating a fertile ground for group endeavors. 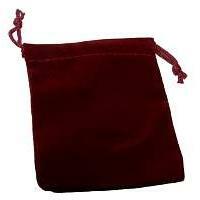 Smoky quartz is associated with the root - base chakra. 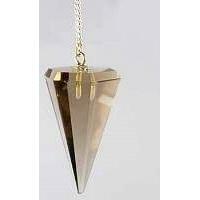 This pendulum bob measures approx 1.5 inch and the total length with chain is approximately 10 inch long. 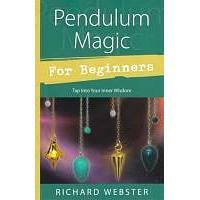 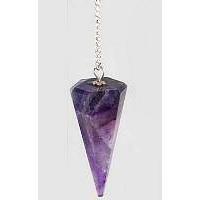 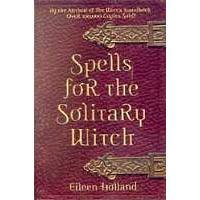 I am 100% in love with this pendulum, so full of energy, per ..